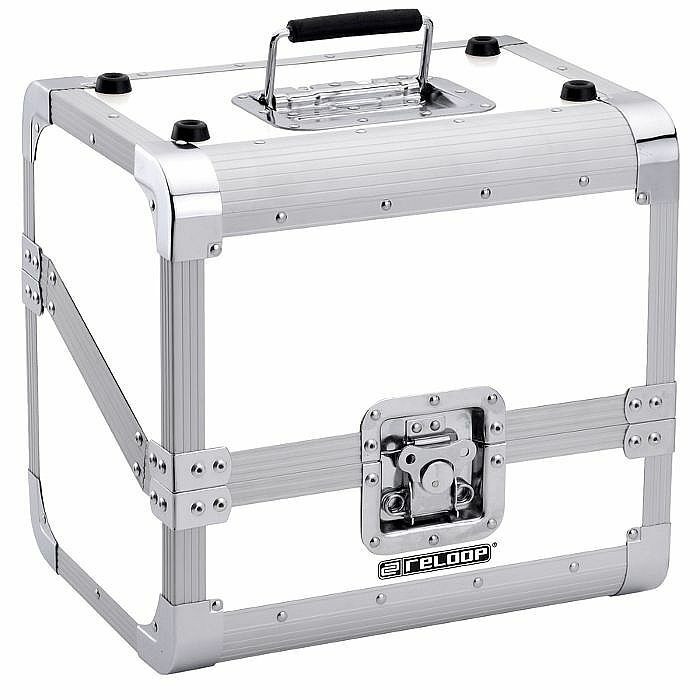 RELOOP Reloop Club Series 50/50 Slanted 80 12 Inch Vinyl Record Case (white) vinyl at Juno Records. Lines open in 13 hrs 23 mins. The slanted version of the Reloop Club Series 50/50 Cases offers a maximum ease of use while digging for records due to the angular sloping design of the two halves.